Want to explore a different part of the world for a summer, semester, or academic year AND earn credit toward your Leeward degree? 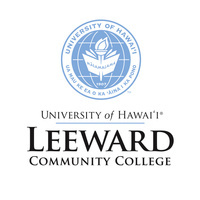 Leeward CC offers programs to Japan, Korea, China, France, England and Vienna -- and we can also help you find a study abroad program to almost anywhere in the world! Presented by Hannah Lee, Interim Coordinator, Office of International Programs.